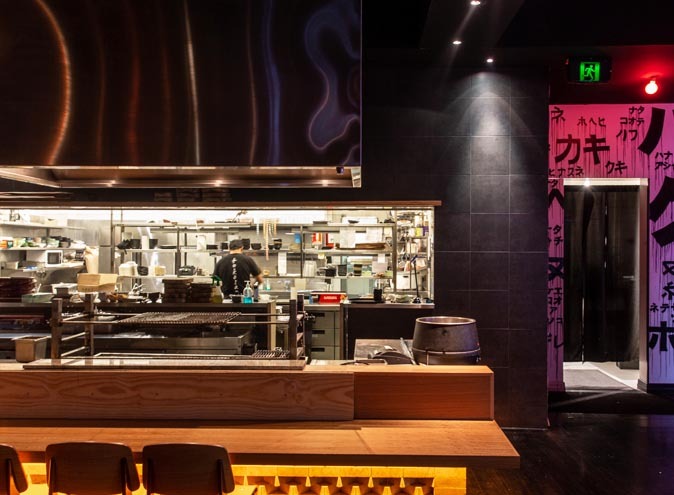 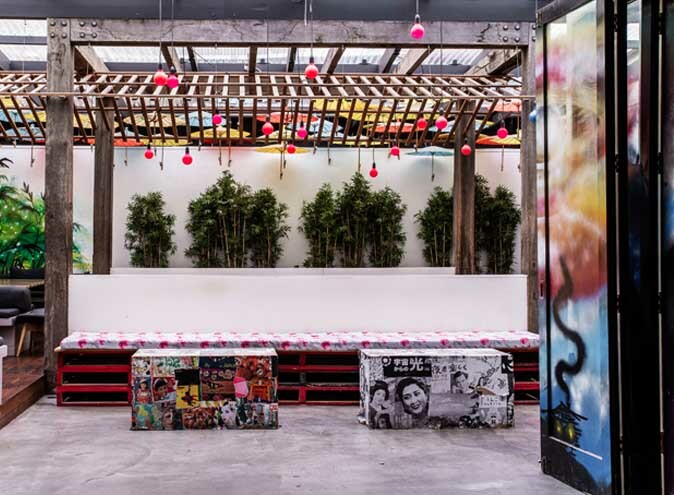 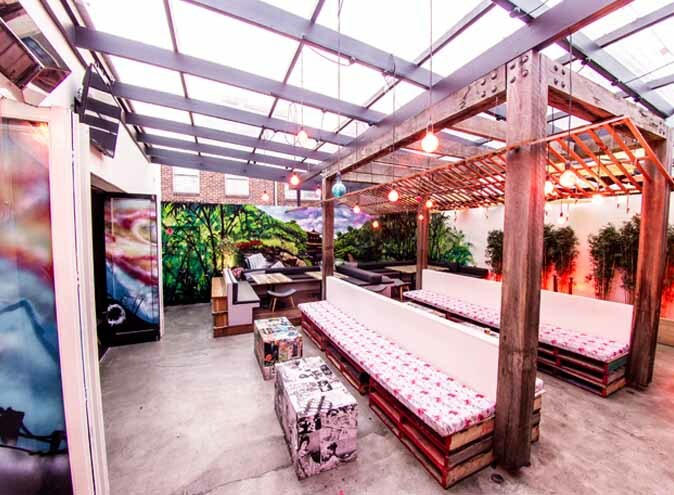 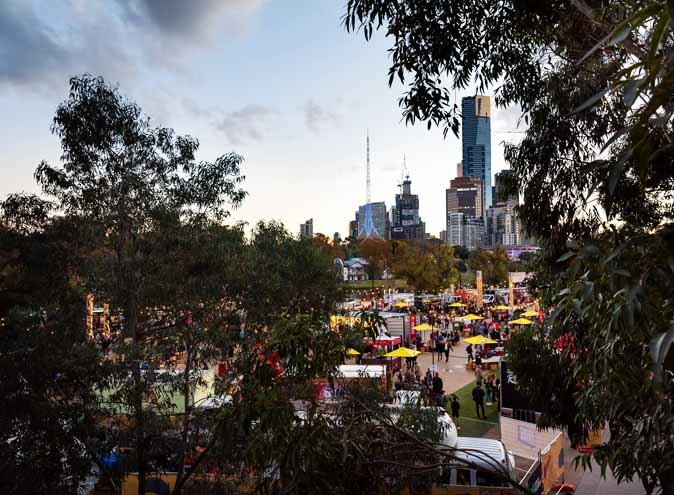 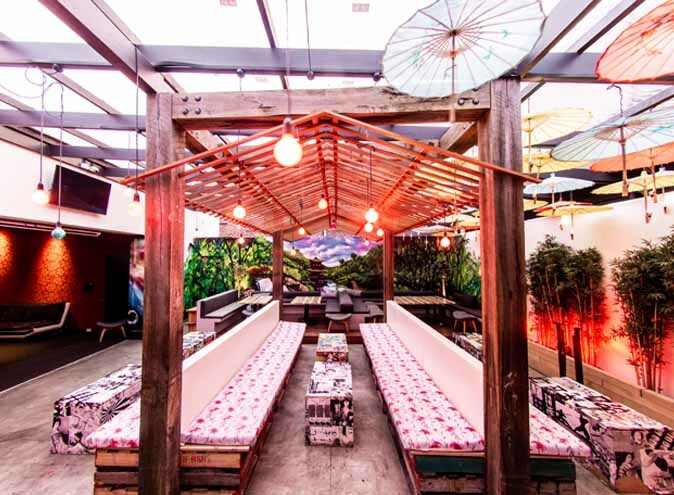 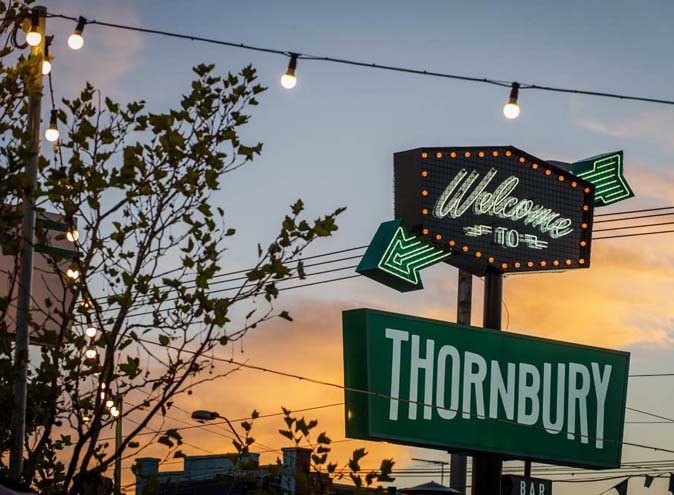 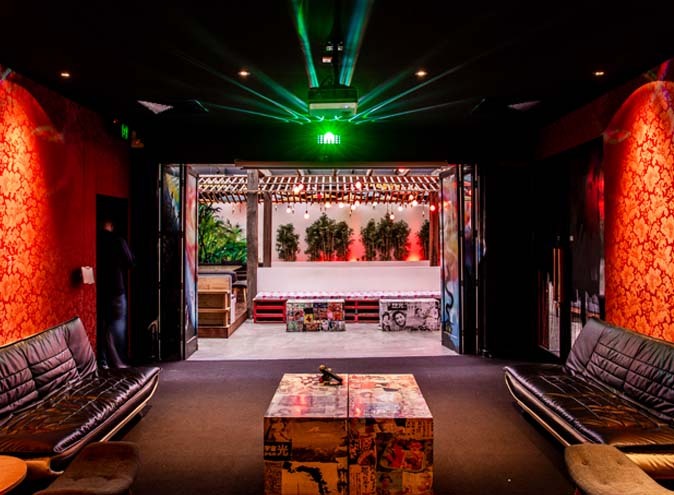 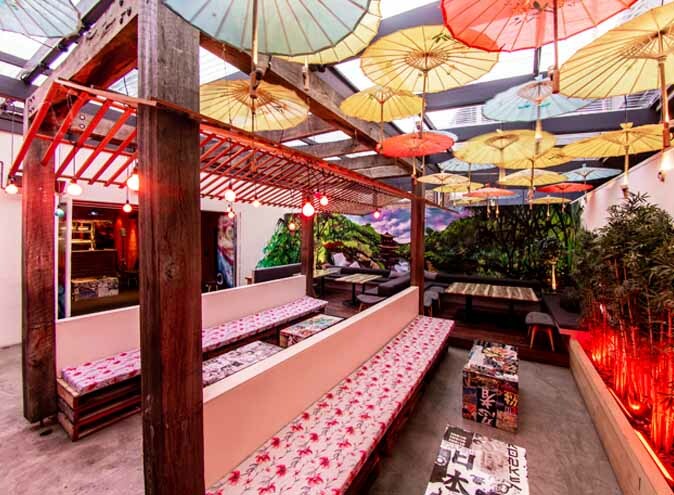 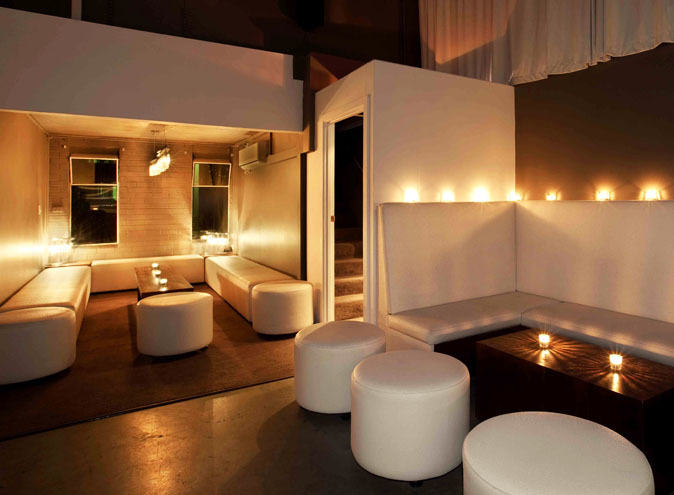 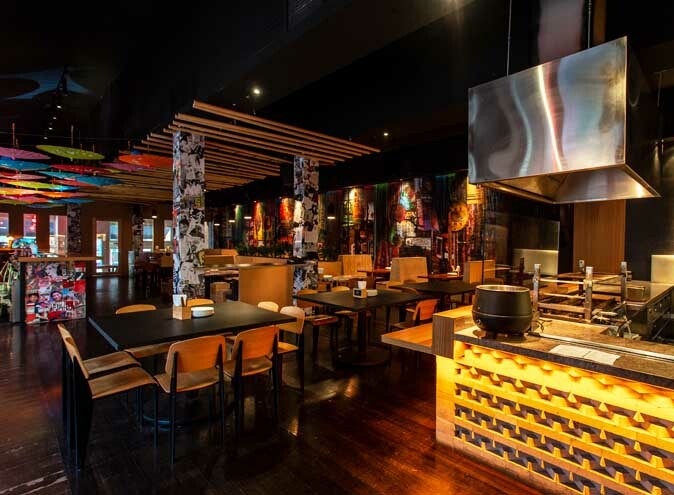 Located at 142 Greville Street in Melbourne’s Prahran, known for its stylish bars, dining hot spots and late-night clubs, you will find Melbourne’s Japanese eatery, Tokosan – the perfect unique space for your next function. 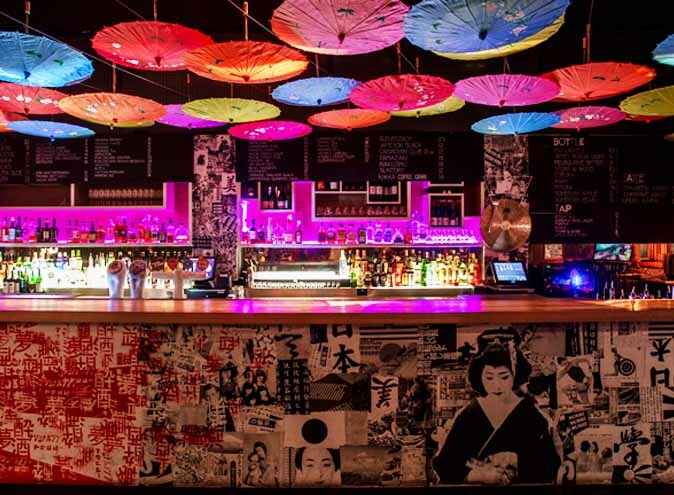 Awarded best new bar in 2017, they offer an extensive beverage selection of wine, beer, spirits and cocktails, complemented by a canapés menu designed to suit your specific occasion. 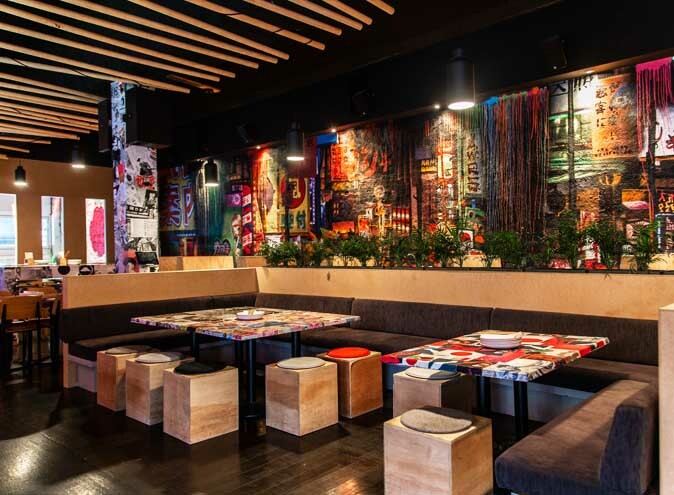 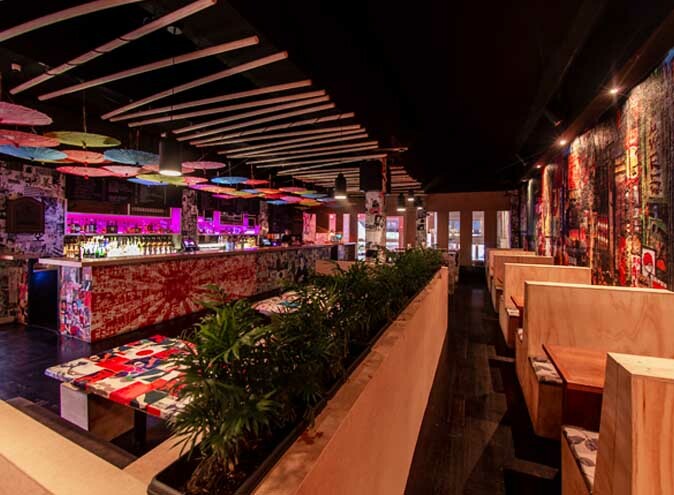 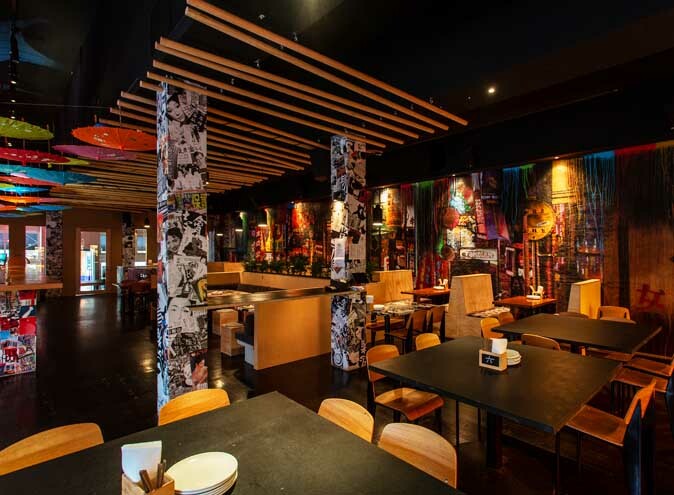 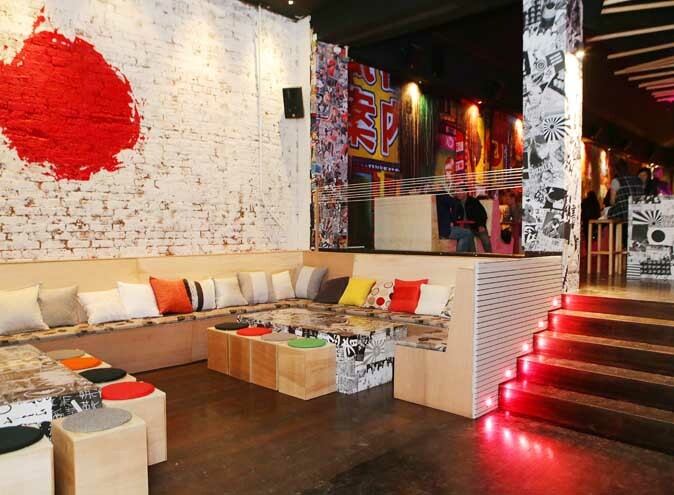 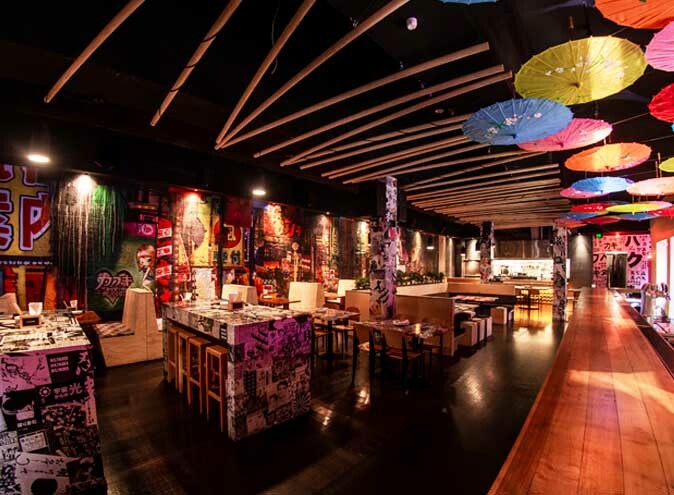 With a ceiling of vibrantly coloured umbrellas hanging over a 10-metre-long bar, a 16-metre-long graffiti mural and neon signs, Tokosan is a cocktail bar and restaurant which is reminiscent of the vibrant Tokyo city. 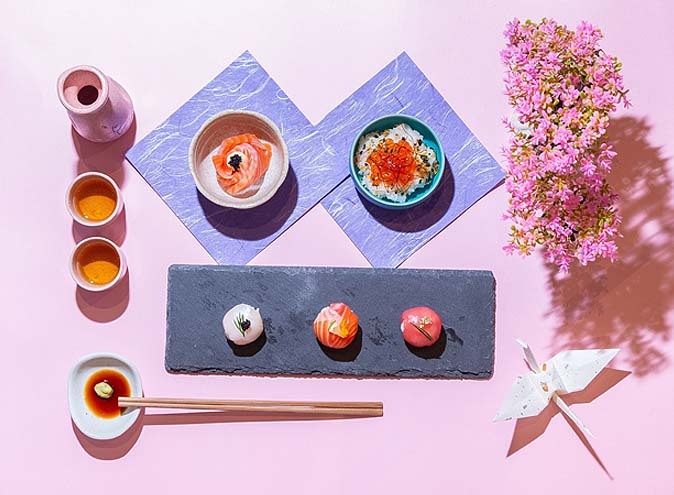 Drawing inspiration from Japanese street style food and with delicious cocktails named after Kill Bill characters, if you’re looking for a unique venue for your engagement, wedding, birthday or corporate event, Tokosan offers several spaces.